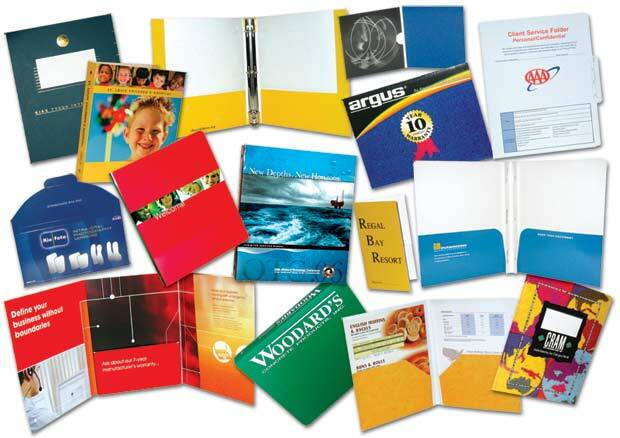 We manufacture a complete line of presentation products for business. View any of our products or download free templates by clicking on any of the buttons on the left. Our product line is sold only through distributors. Contact us for a free sales kit and distributor pricing.